Better taste, fruit quality and yield are important characteristics for new tomato varieties. 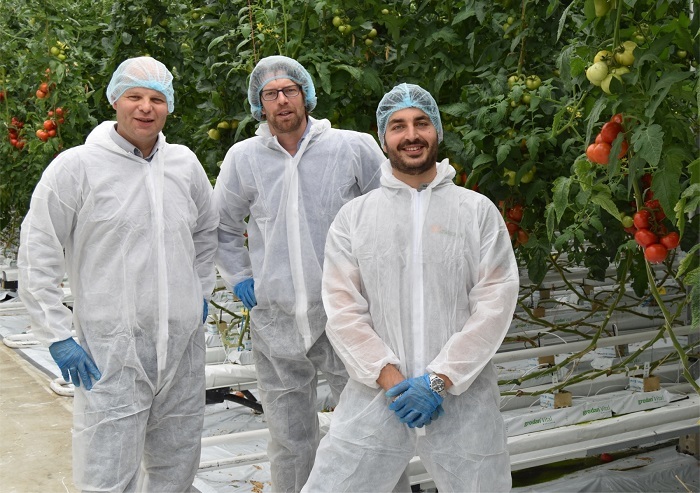 Hazera is now presenting a promising and extensive range of new varieties with those benefits at the Hazera demonstration center in Bleiswijk. 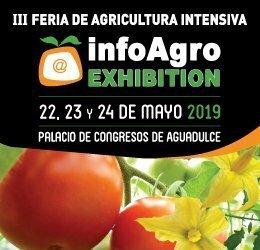 Hazera has a long and succesful history in breeding tomato varieties, with active programs worldwide. Seven years ago Hazera started a specialized breeding program for high-tech tomatoes. These breeding activities are taking place in Made (NL), where one of the 2 headquarters is situated. Only the most promising varieties are grown and presented at our partner, Delphy Improvement Center in Bleiswijk, The Netherlands, an easy to reach location for local and international visitors. Hazera has invited growers, retailers and traders to taste and explore the wide range of tomato varieties at the Hazera demonstration center. They will find an extensive range of snack tomatoes, cherry, cluster, loose and beef tomatoes. Hazera will actively engage with visitors, to evaluate their needs, assisting with variety selection and providing guidance and support, helping them to maximize crop potential. The Hazera demonstration center is situated at the Delphy Improvement Center, Bleiswijk, The Netherlands.